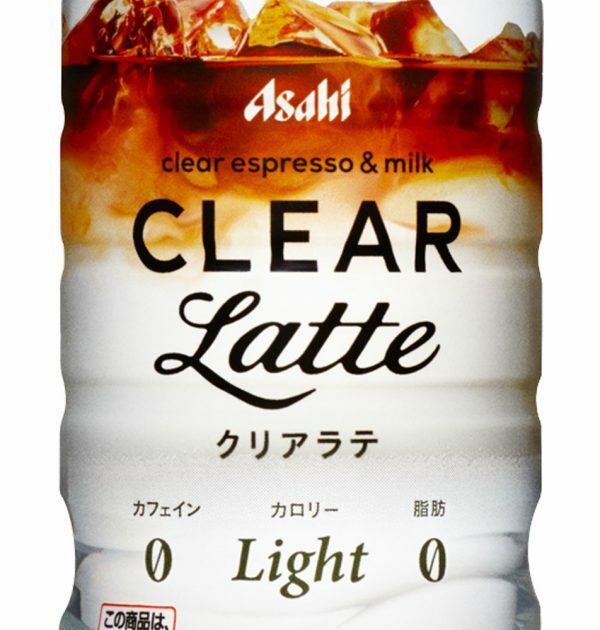 ASAHI Clear Espresso Milk Latte. 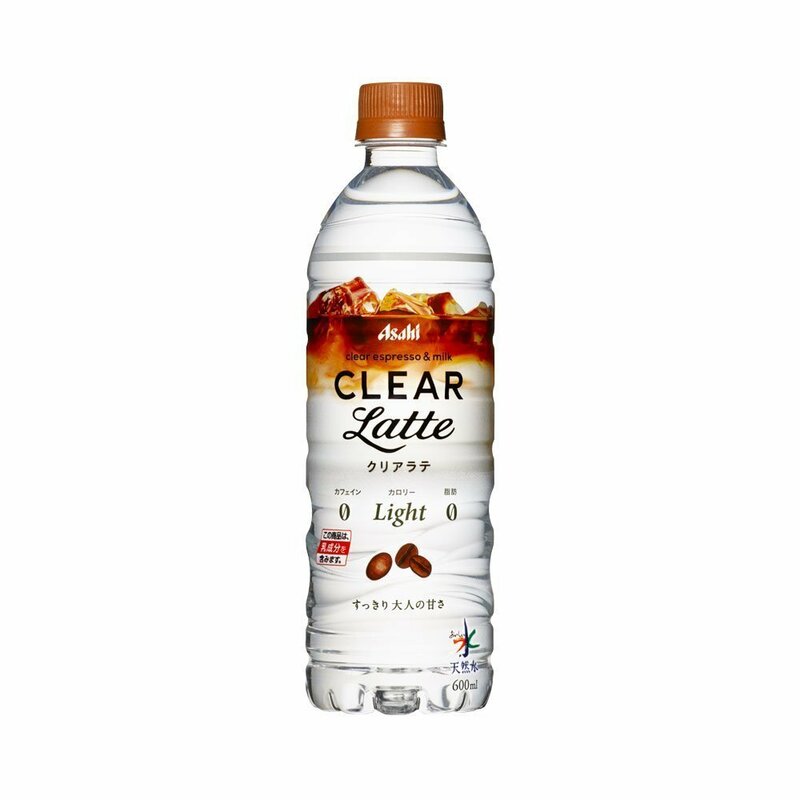 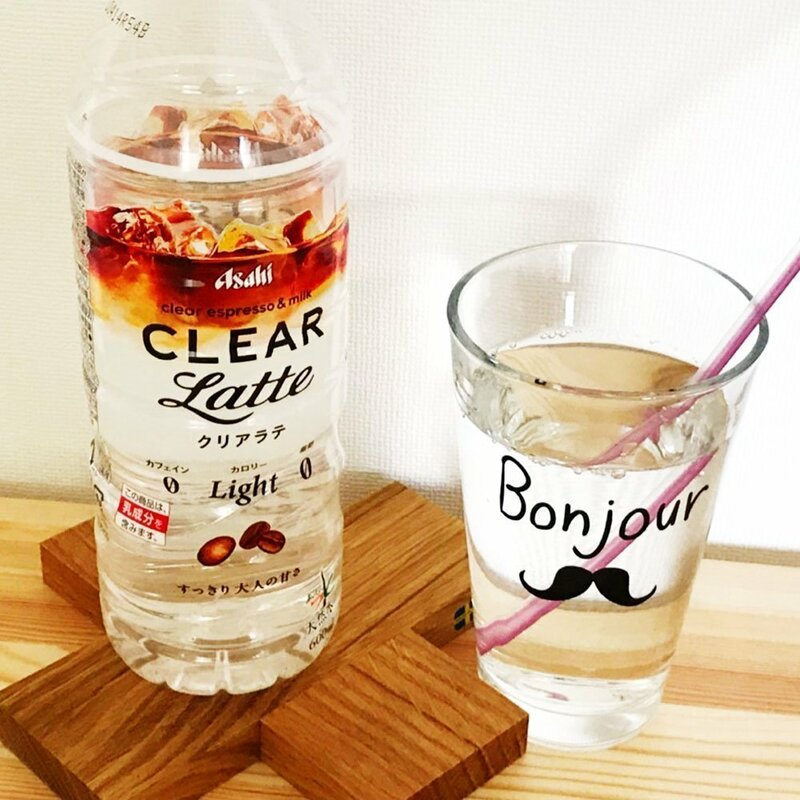 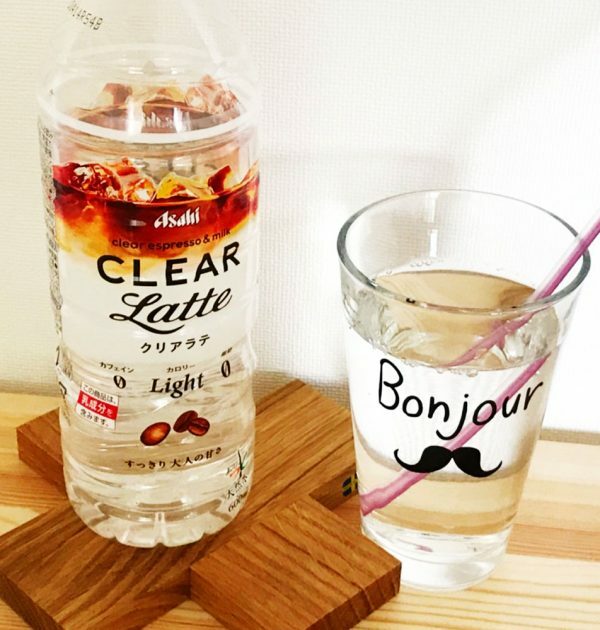 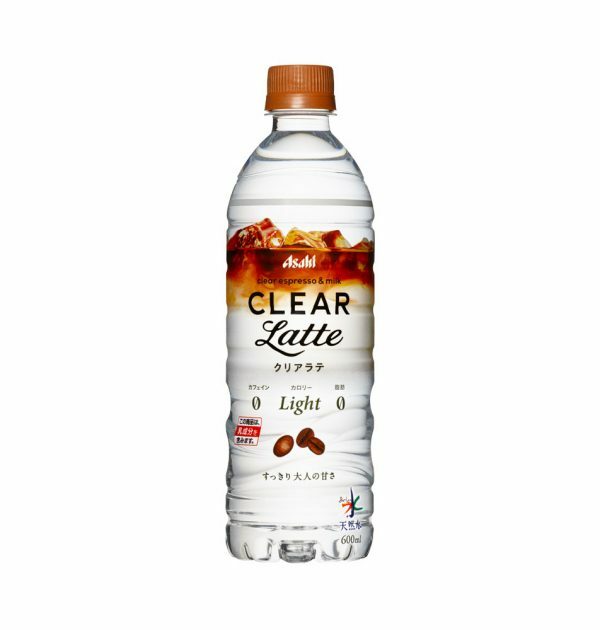 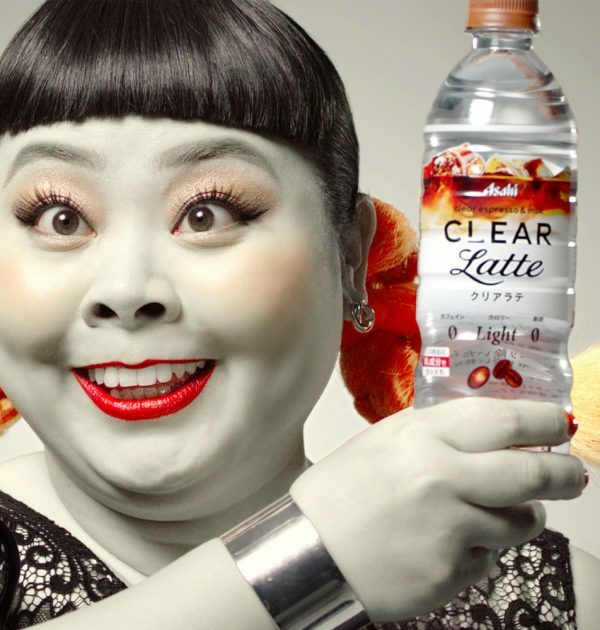 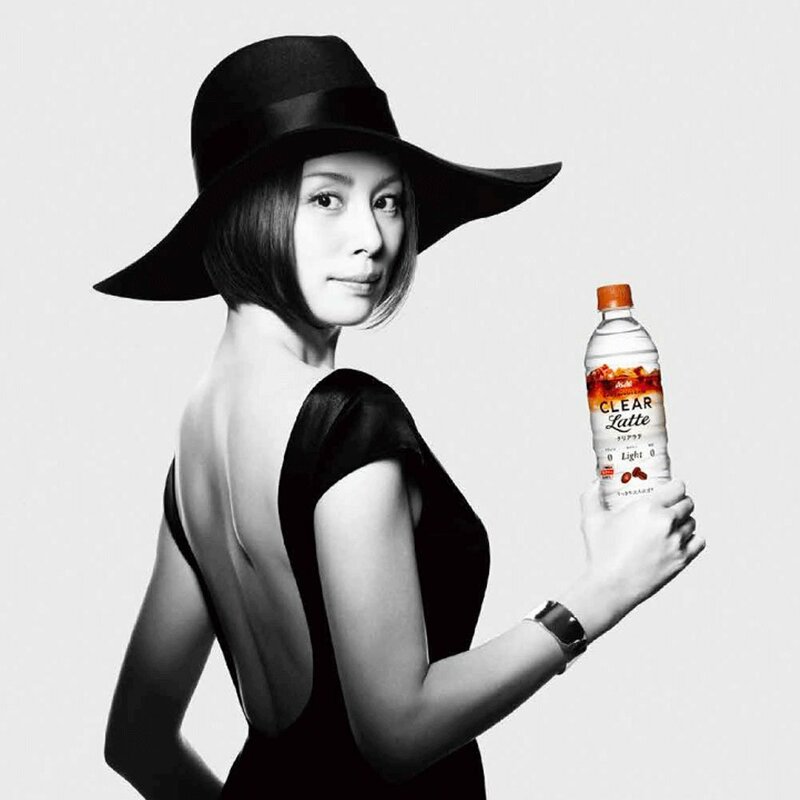 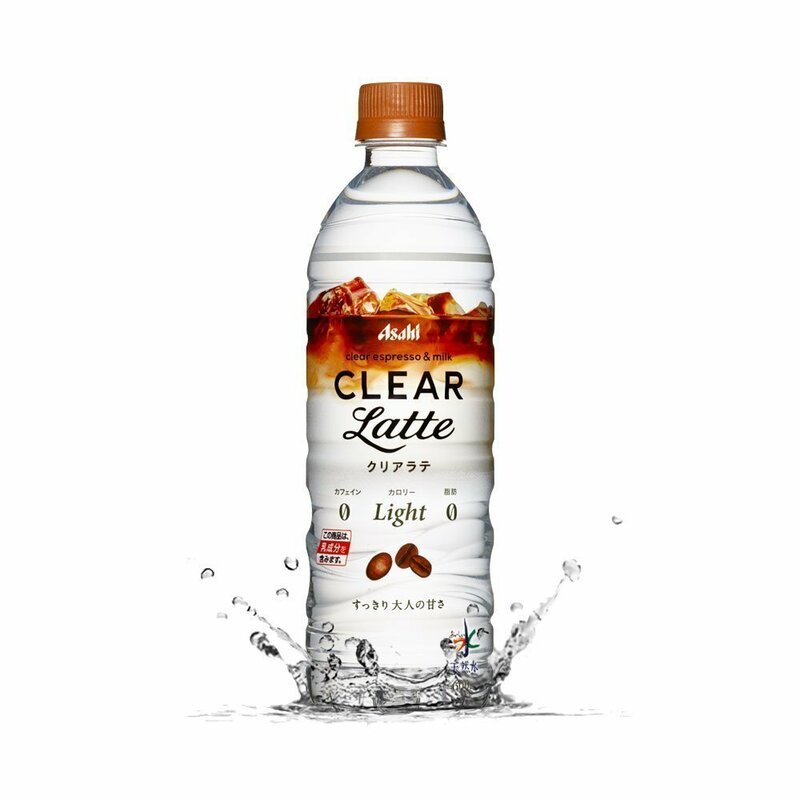 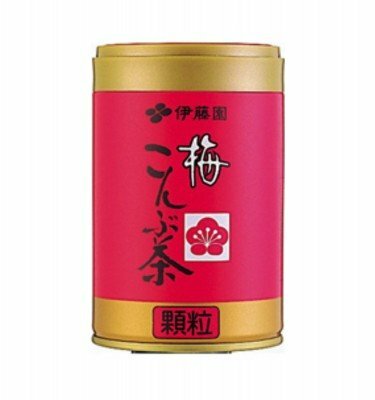 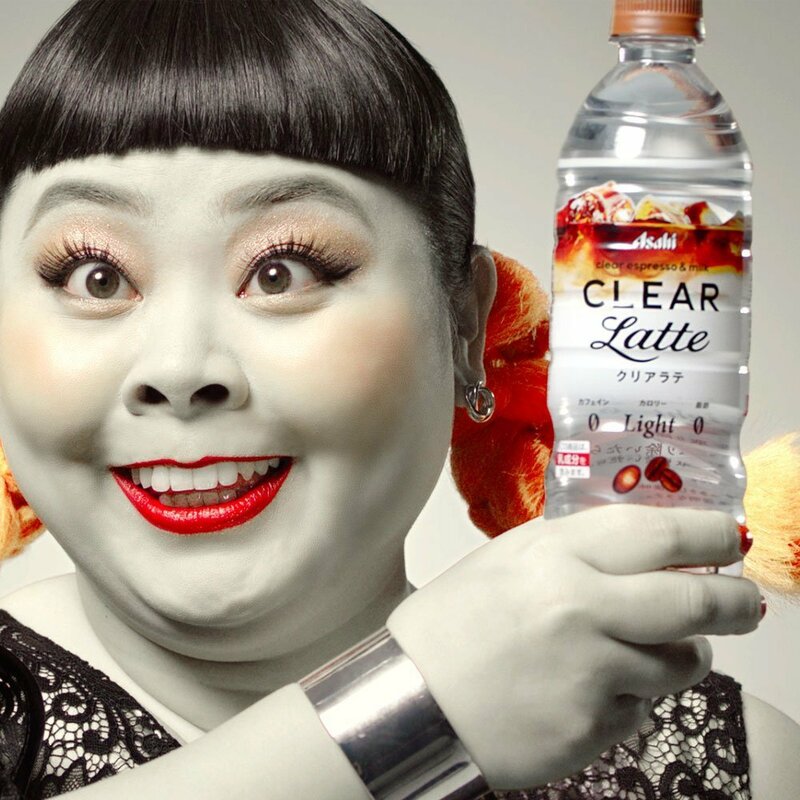 The Asahi Clear Latte Coffee-Flavored Water is unlike any water you would have ever tasted. 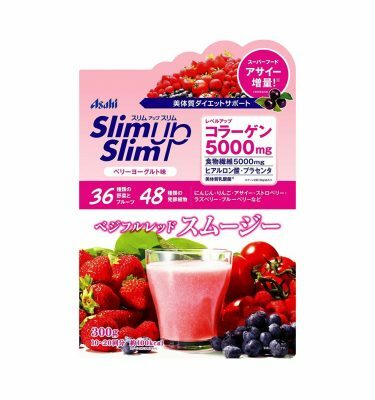 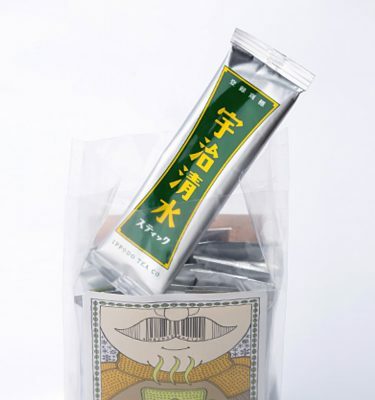 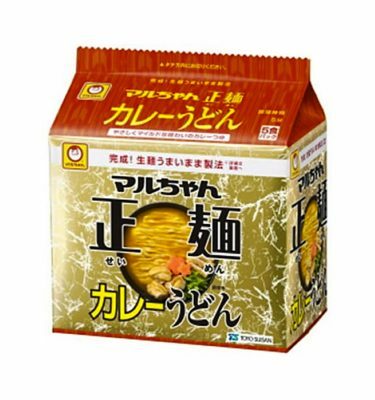 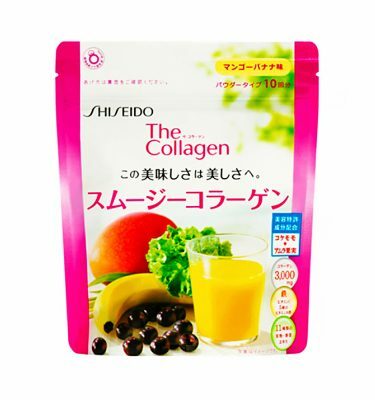 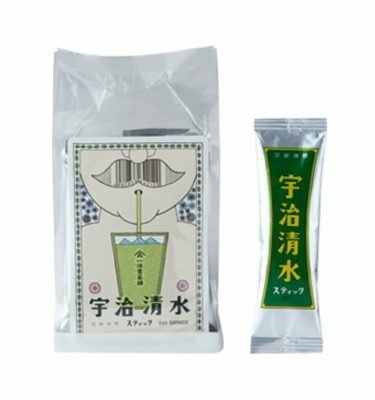 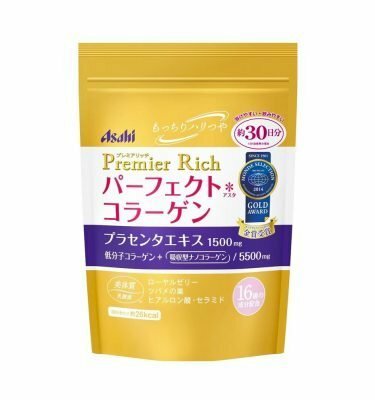 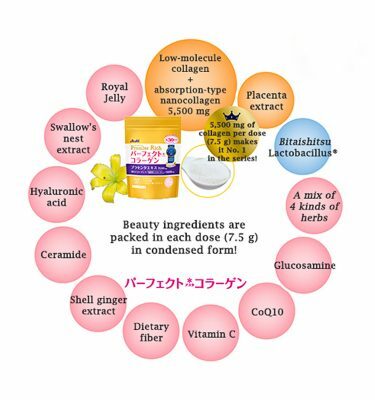 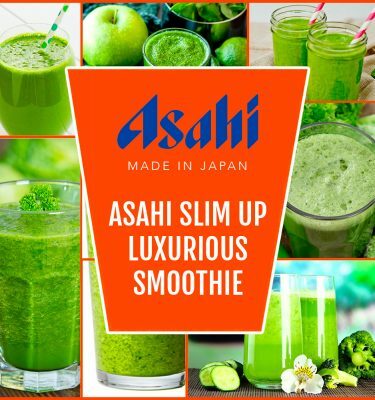 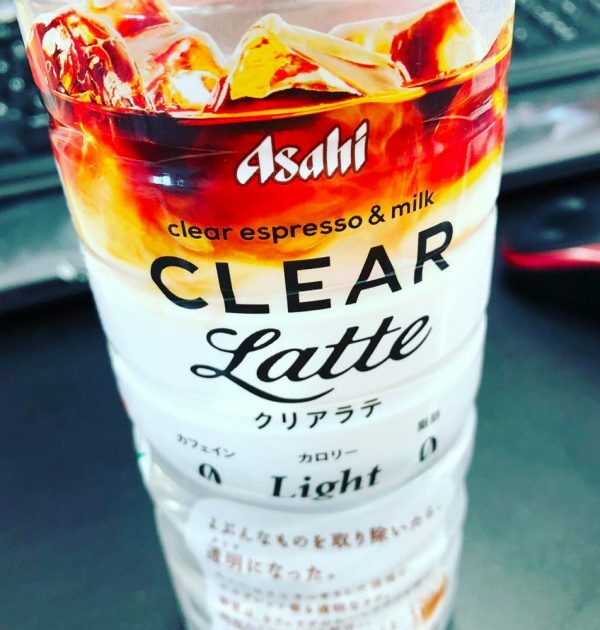 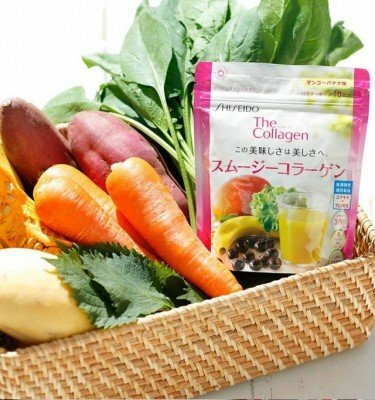 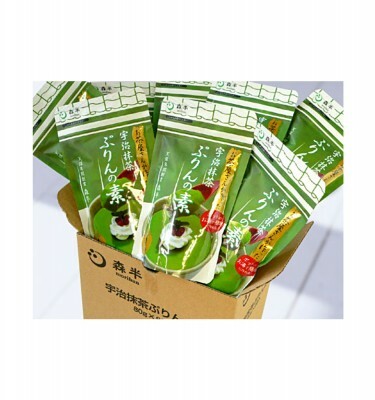 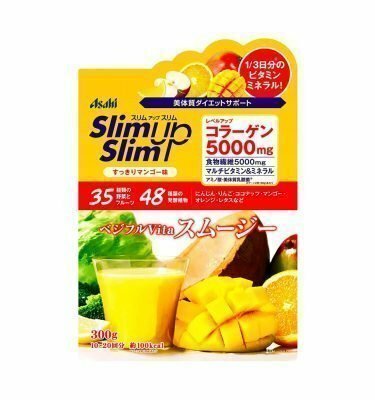 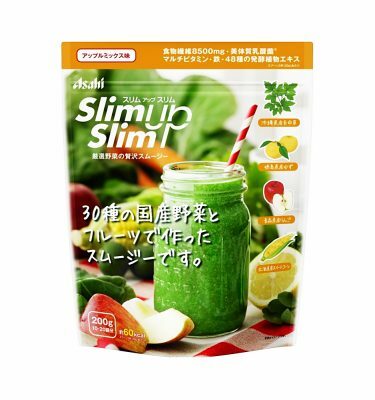 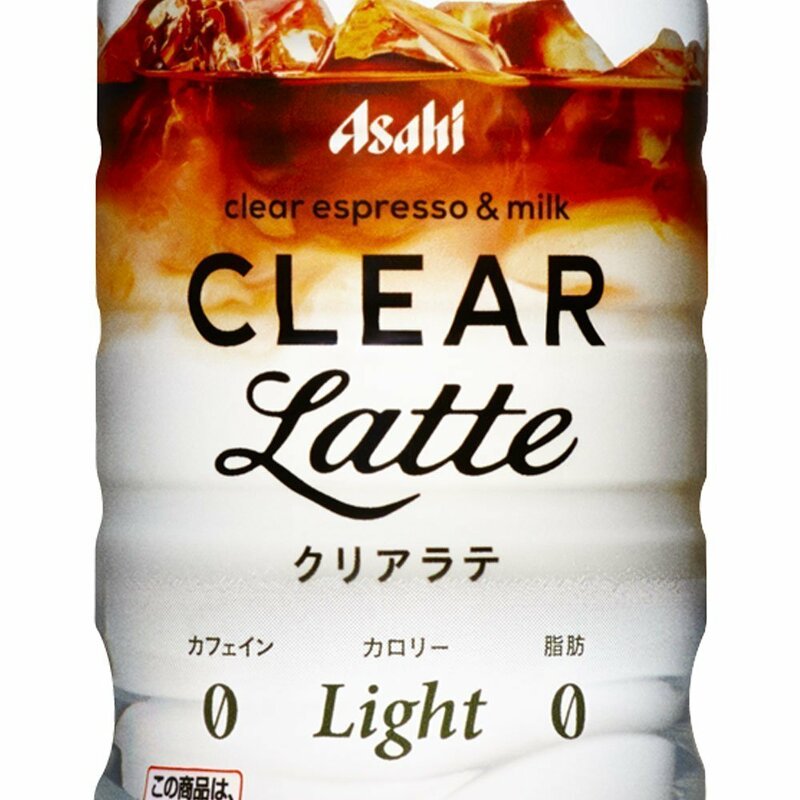 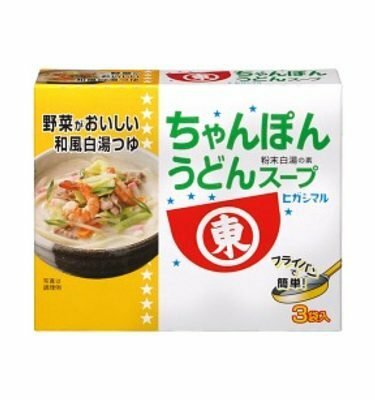 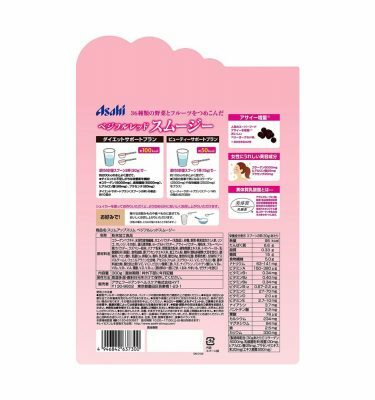 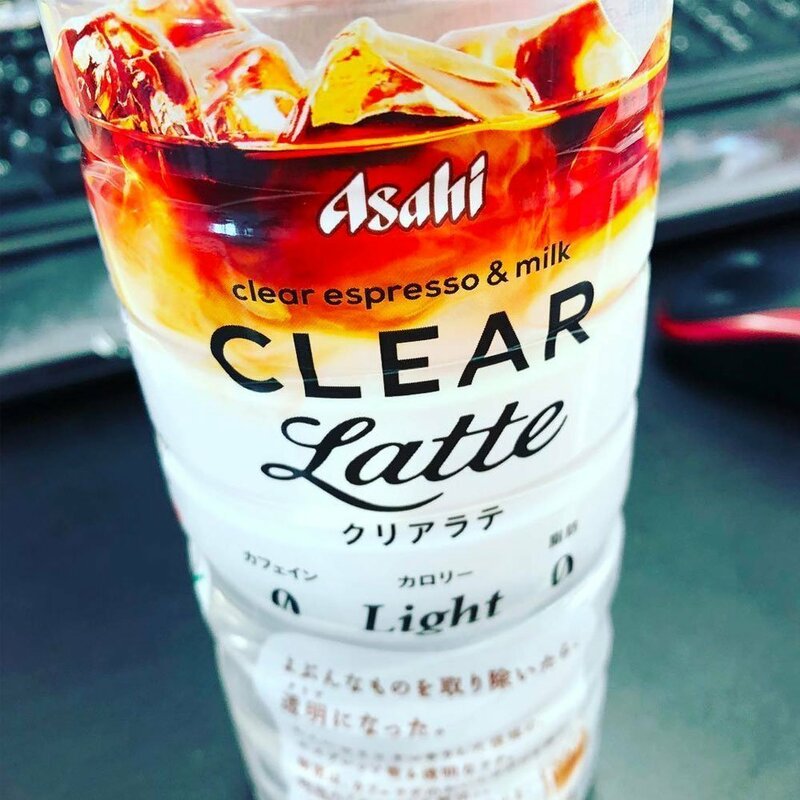 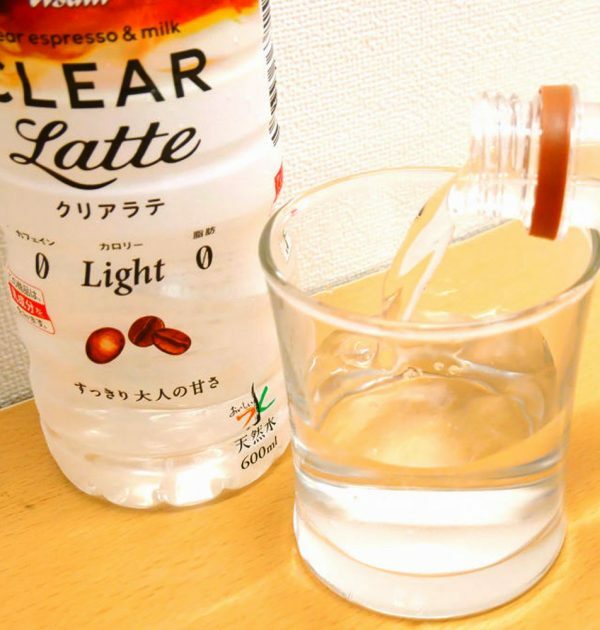 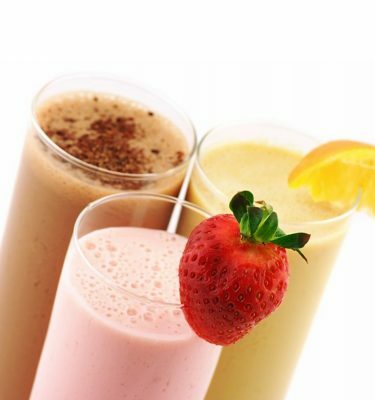 The “clear espresso and milk” drink is a low-calorie beverage containing expresso extract, whey minerals from raw milk, and Asahi's Japanese natural mineral water. 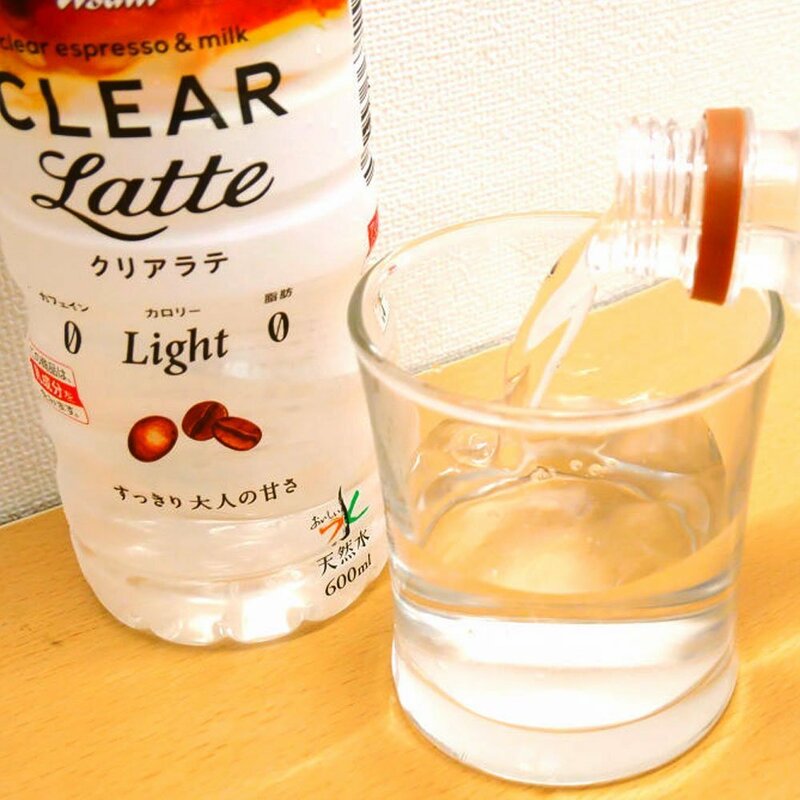 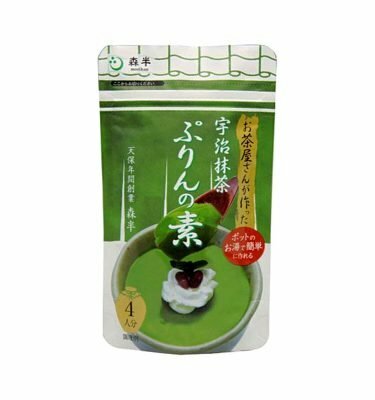 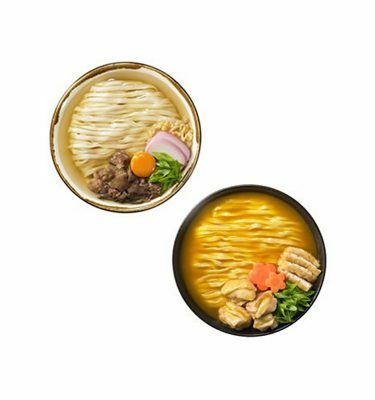 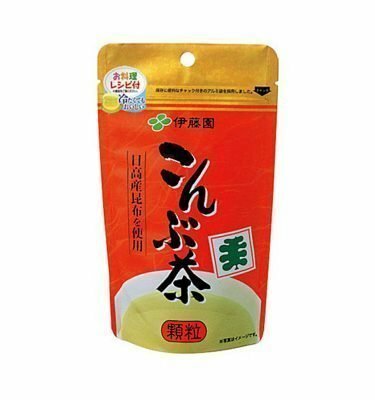 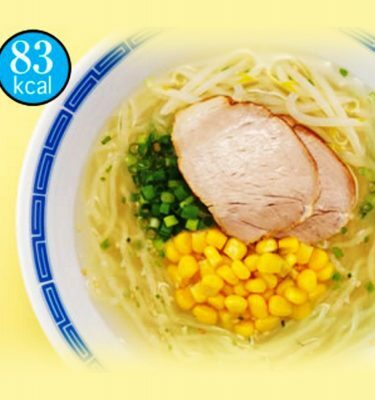 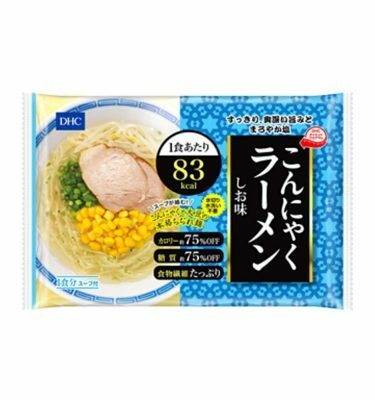 The unique cafe latte water drink has zero caffeine and fat, and, though sweet, has few calories.